Season’s greetings from Seattle Southside! 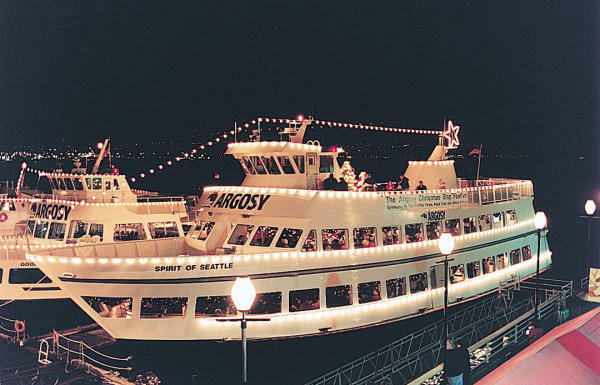 If you’re like us, and you enjoy the holidays as much as Chevy Chase in National Lampoon’s Christmas Vacation, then Seattle’s Backyard is the place for you. 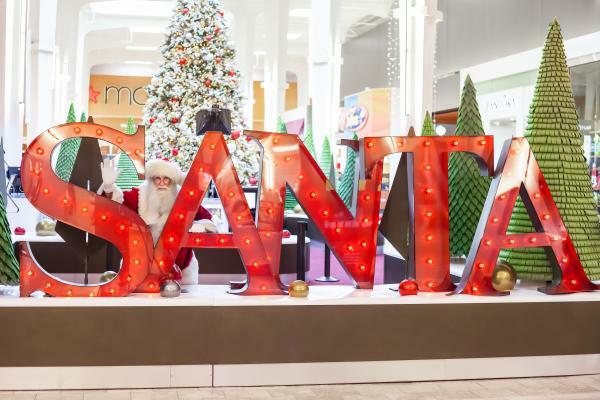 From holiday buffets and shopping extravaganzas to legitimate Santa encounters, there are more than a few opportunities to check out local events to get in the holiday spirit! 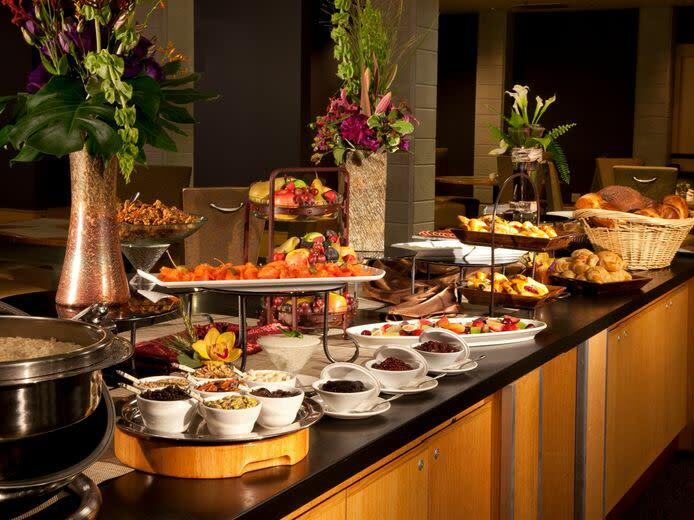 Everyone enjoys a hearty holiday meal and in Seattle Southside, plenty of local restaurants offer special menus and buffets. From Salty’s at Redondo Beach, to Basil’s Kitchen, to 13 Coins, there’s plenty of food to go around. But don’t wait! These brunches/dinners tend to fill up fast. Reservations are highly recommended. 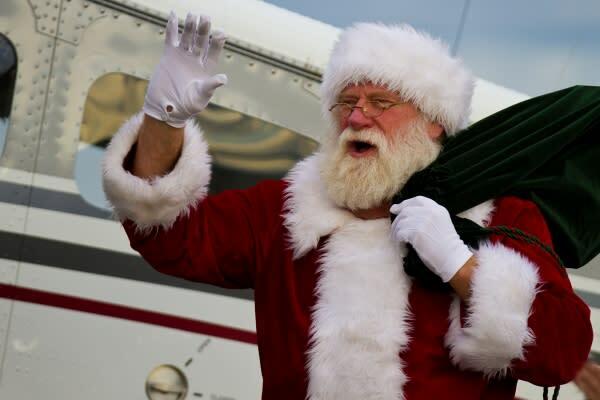 When Santa’s sleigh is in the shop and the reindeer are resting, he flies around the world in a plane like the rest of us (usually in a Cessna). Before his big night, he makes a pitstop at The Museum of Flight! Santa’s Landing Party gives kids the opportunity to sit on Santa’s lap and tell him their holiday wishes and a special concert is held with the Boeing Concert Orchestra. Being a multi-city destination has its advantages. This is especially true around the holidays when you can attend multiple community events in one city, then take a quick drive to the other and do it all over again. The cities of Des Moines and SeaTac both have major tree lighting events. 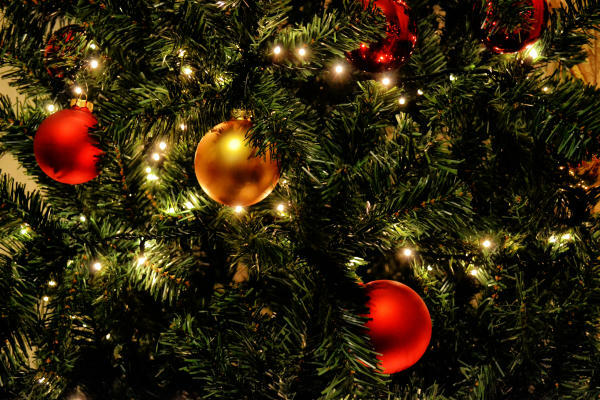 So, grab your cocoa or hot apple cider and ring in the holidays with the locals! Looking for something specific for that special someone? Odds are, Westfield Southcenter will have it. Plenty of boutique shops and big box stores go all out for the holiday season. Plus, dozens of pop-up shops deck the halls (and the food court). In December, we recommend visiting Westfield during the week – to say that it gets a little busy on the weekends in the winter would be the understatement of a century. Happy holidays!